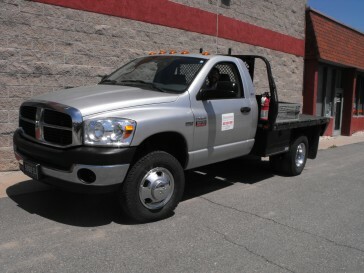 Fluid Technology offers field service, trouble shooting and installation on most of the products we sell. 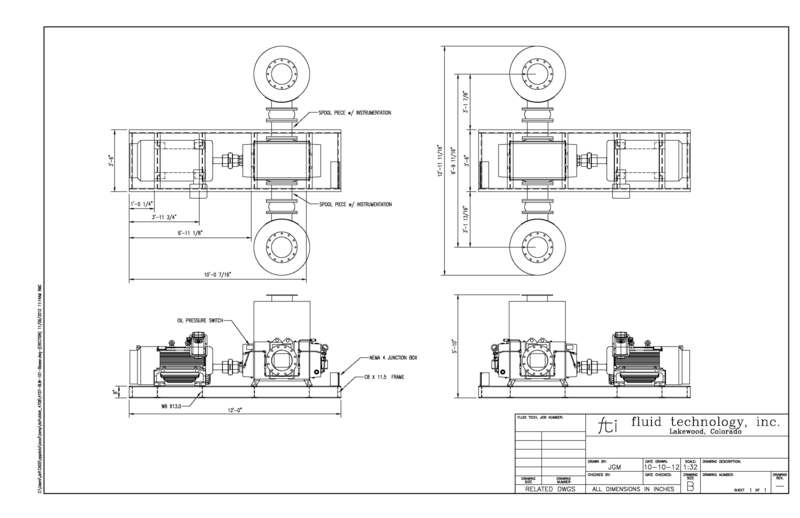 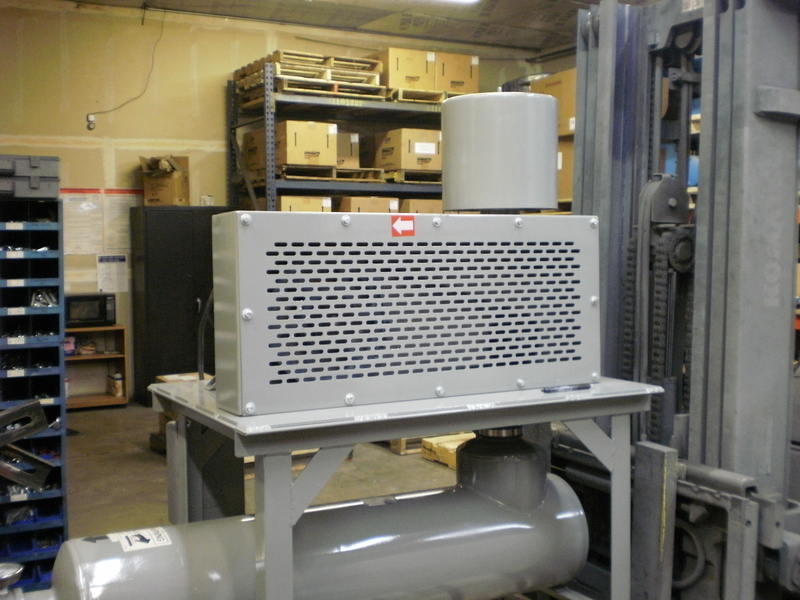 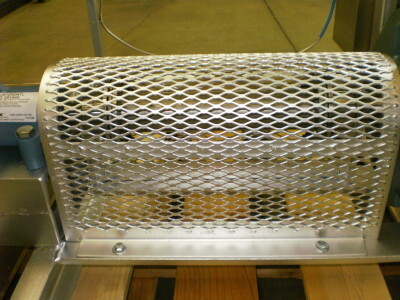 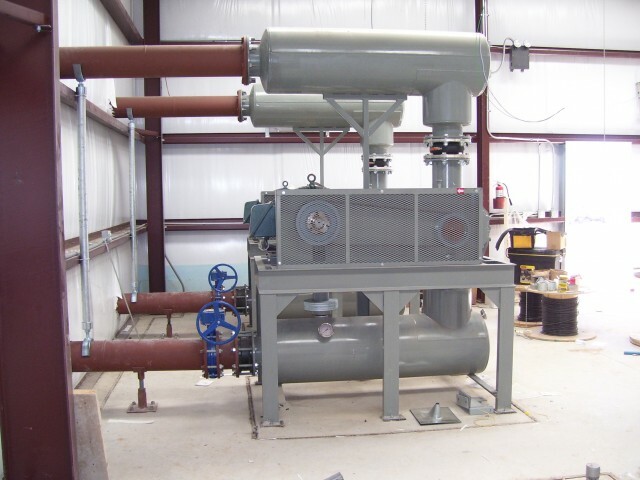 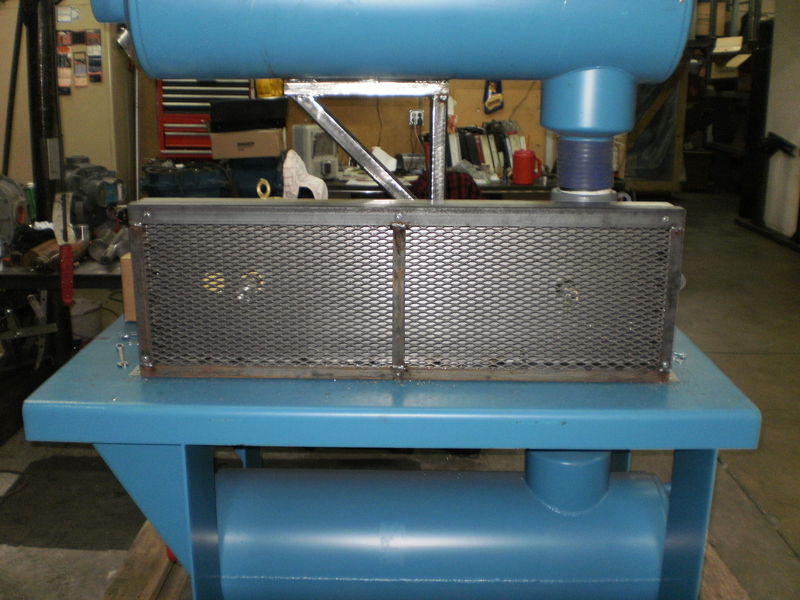 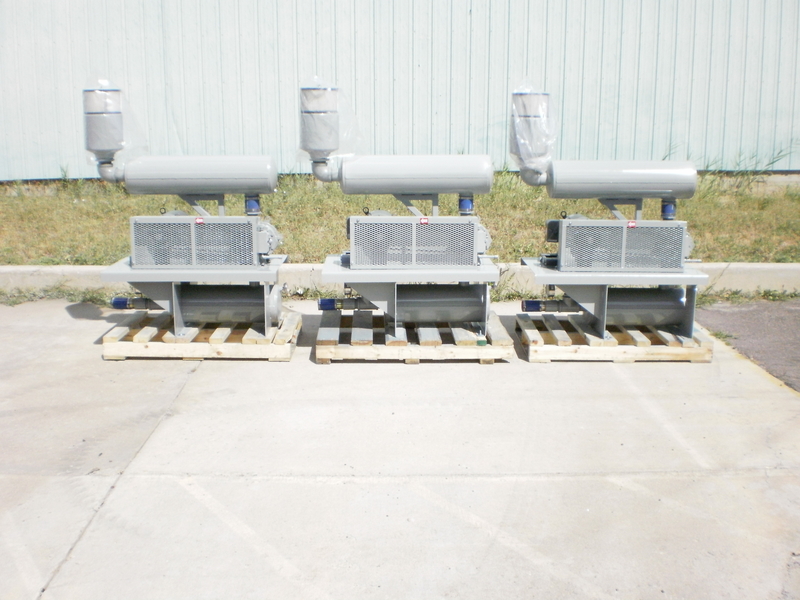 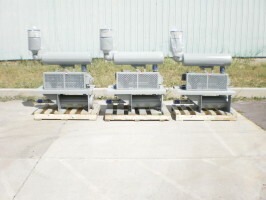 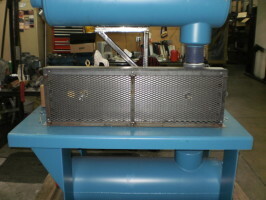 We custom fabricate filter skids, blower/compressor/pump packages and fan systems complete with structural steel welding, and PVC or steel piping. 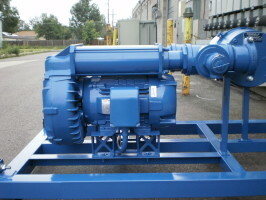 Fluid Technology is a full service Repair Center for blowers, compressors and pumps. 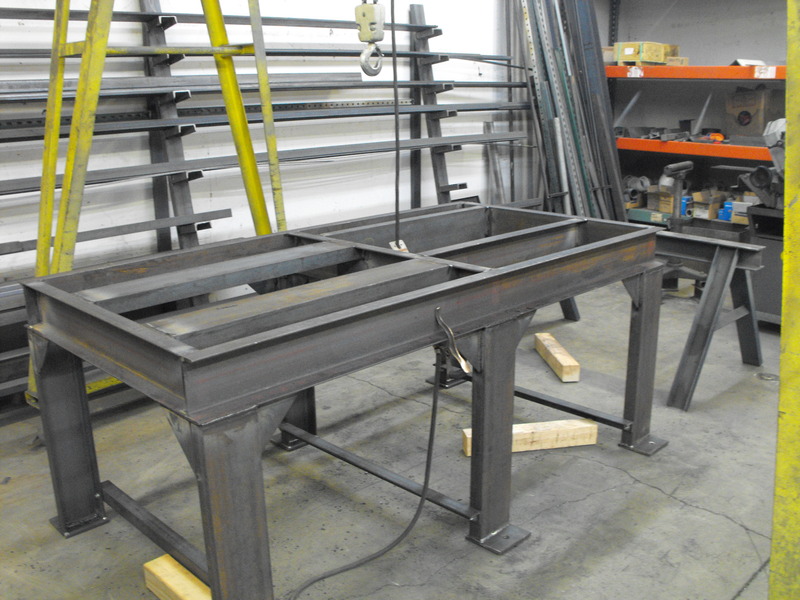 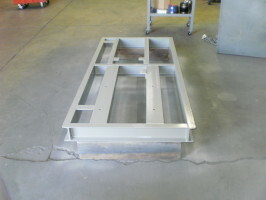 We work with local steel, motor and drive suppliers to produce fabricated equipment on time and at quoted prices. 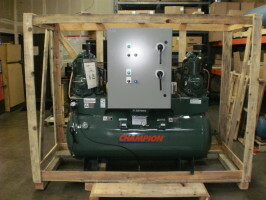 We can custom build basic packages to integrated packages with instrumentation and controls. 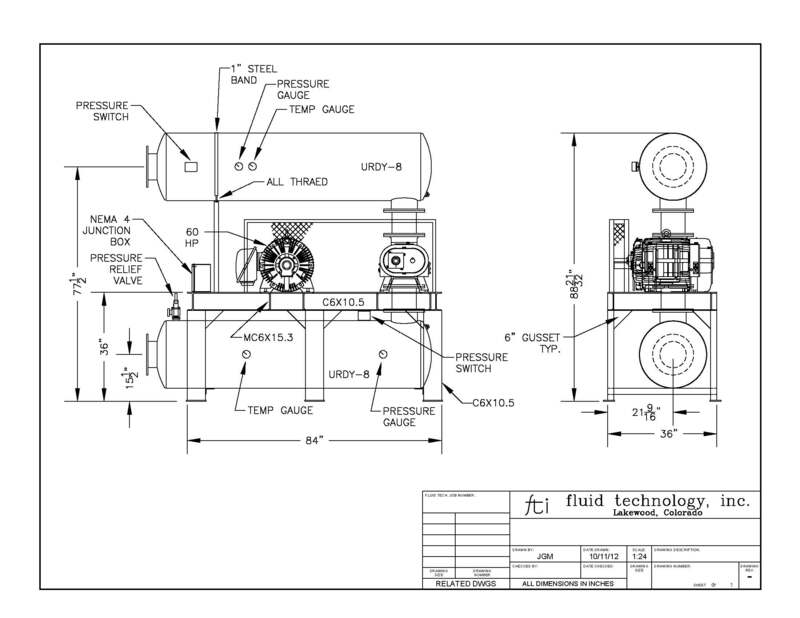 Fluid Technology systems are operating all over North America and in many countries and continents. 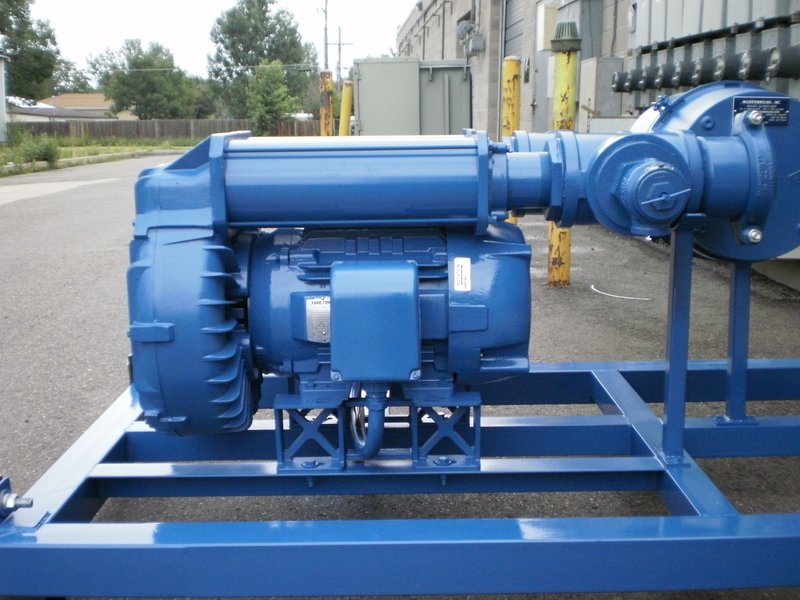 From the simplest maintenance procedures of changing oil and replacing belts to the more complex teardowns, we specialize in rotary lobe blowers of all manufacturers and field service is available. 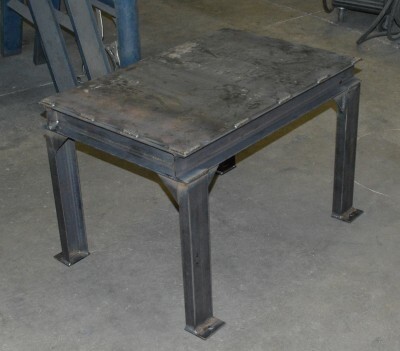 There is no job too small. 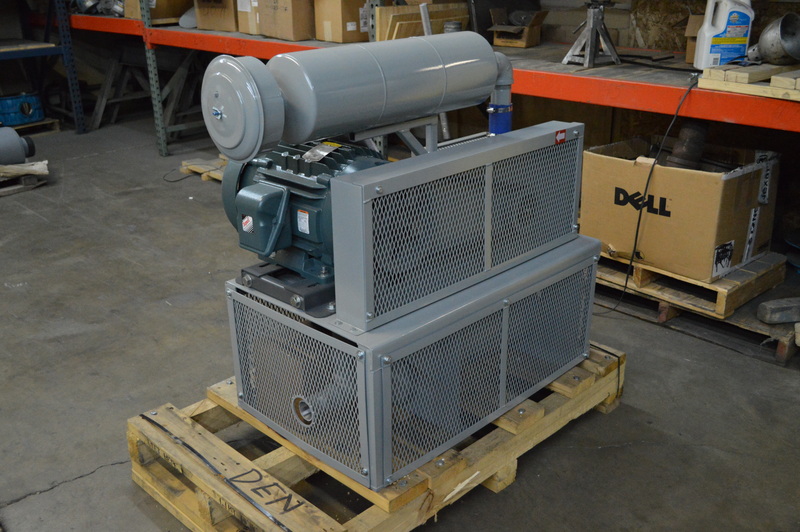 In the event of an inconvenient repair, we understand our customers need for quick response at competitive pricing.